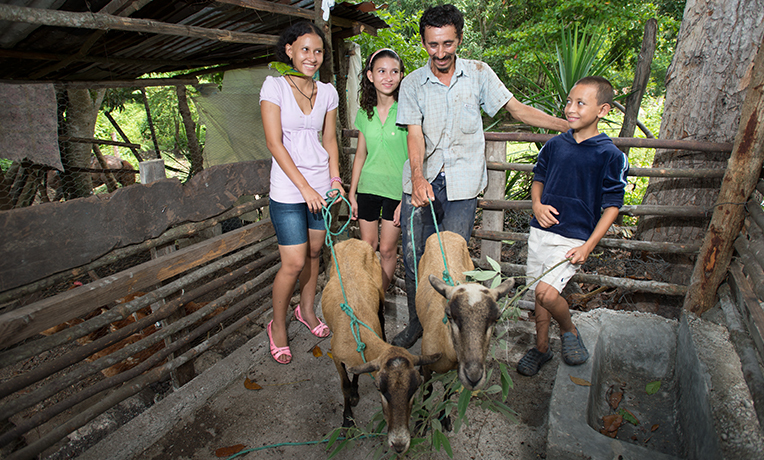 The gift of an animal can completely revolutionize the way of life for a struggling family. They are able to not only help care for themselves, but they can also generate an income by selling products such as milk and eggs at market. As an added bonus, the first offspring are given to another family in the community to help spread the blessing.